Fully automatic lubrication. 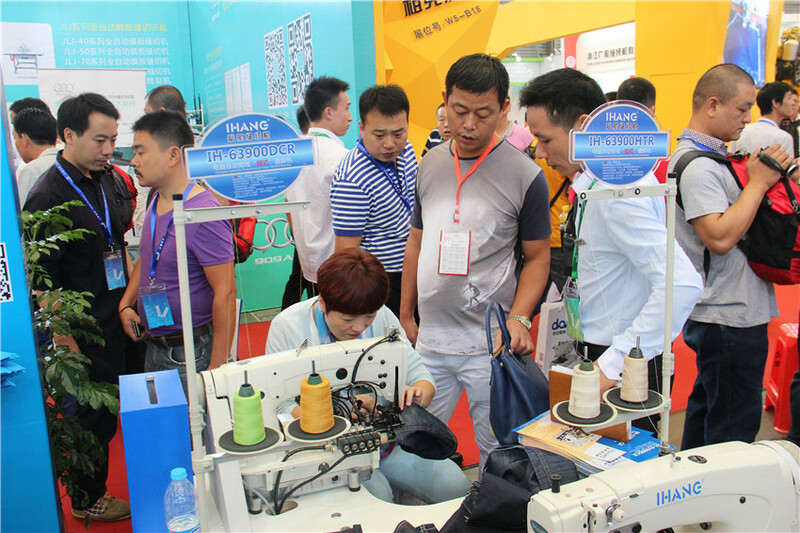 Clear, unobstructed view of work area for operator with ample work space to right of needles. 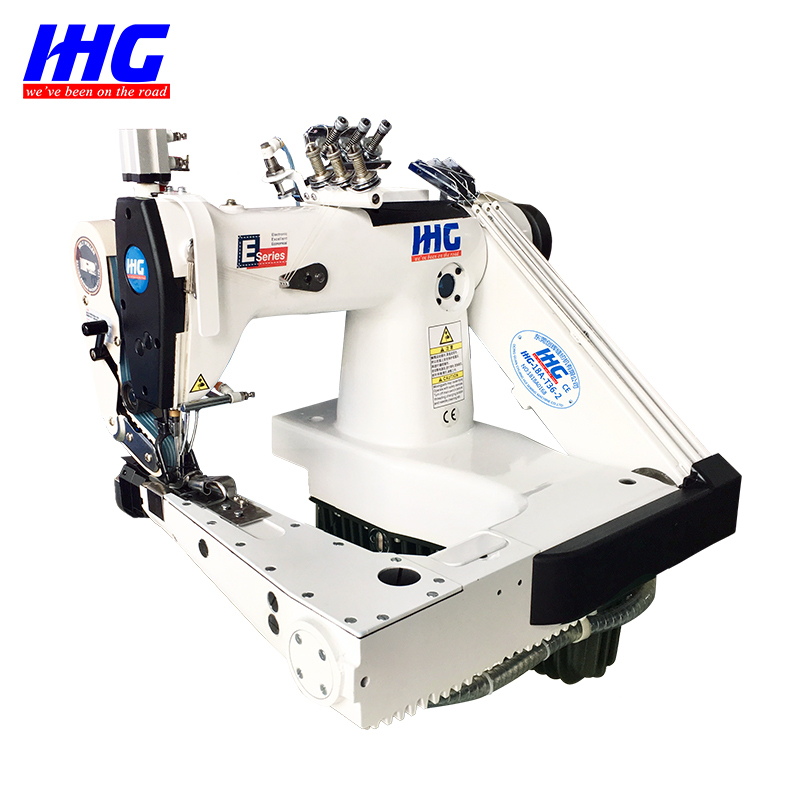 Easy access to stitch regulator and looper avoiding motion adjustment. Oil flow winder indicates oil circulation. Non-slip belt drive to bed mechanism assures smooth, positive power feeding. Under threading readily accessible through hinged covers. 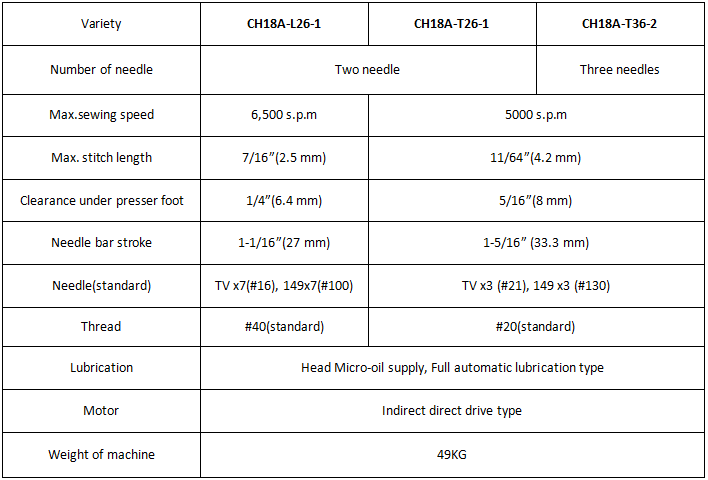 Head micro-oil supply, automatic base lubrication. 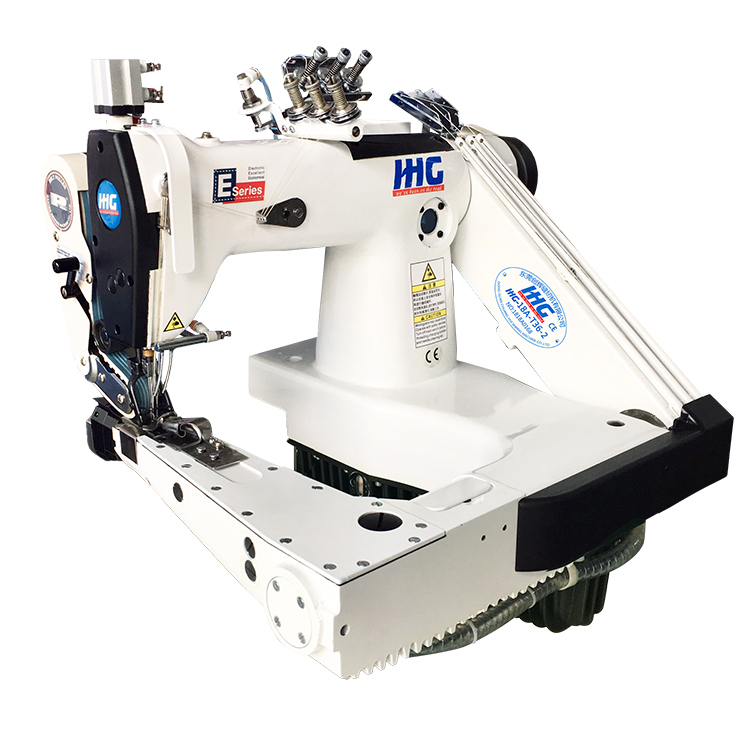 Looking for ideal Chain Stitch Sewing Machine Manufacturer & supplier ? We have a wide selection at great prices to help you get creative. 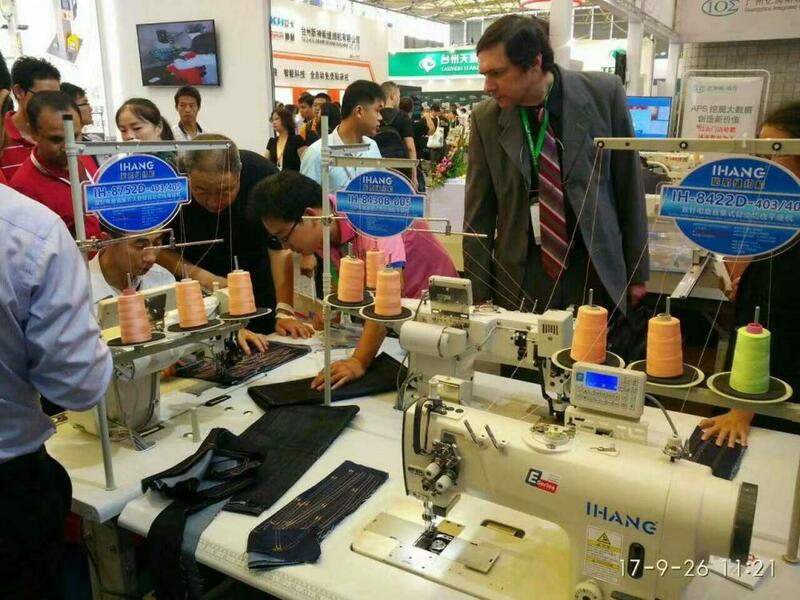 All the High Speed Sewing Machine are quality guaranteed. 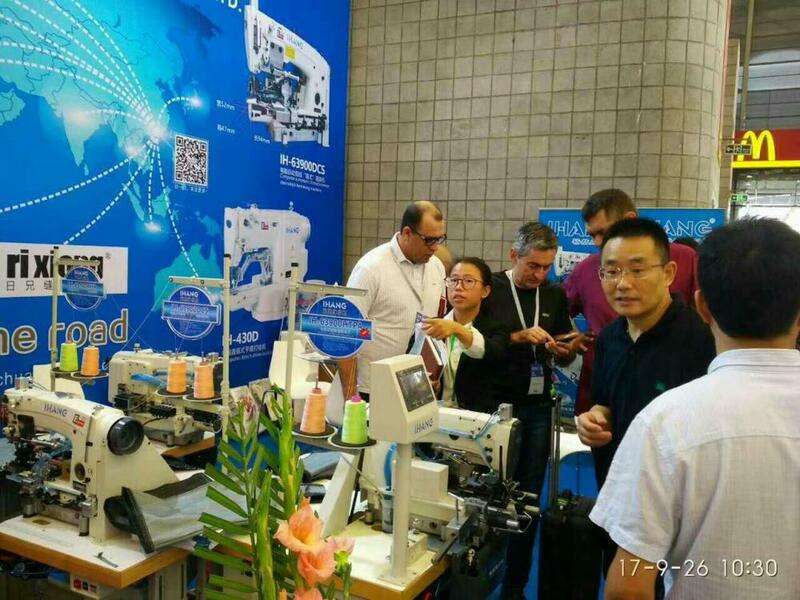 We are China Origin Factory of Cylinder Arm Industrial Sewing Machine. If you have any question, please feel free to contact us.